Understanding a workflow is the easiest part. Every organization depends on a series of tasks that has to be carried out in a streamlined manner to complete a product or service’s delivery to its intended customer. All the employees in a company may not be fully aware of it but they are working towards a common goal, which is the growth of the organization. Managing workflow is, however, an entirely different proposal where multiple elements come into the picture and should be organized in a sequential manner. It ensures that the end product is of topmost quality without compromises. Before you step into managing your workflows, it’s time to understand what it actually does. When you use a reliable and powerful workflow software as Cflow, you can finally bring the best out of your employees. They will not be burdened with repetitive tasks and can showcase their talent which will contribute to the organization’s development. 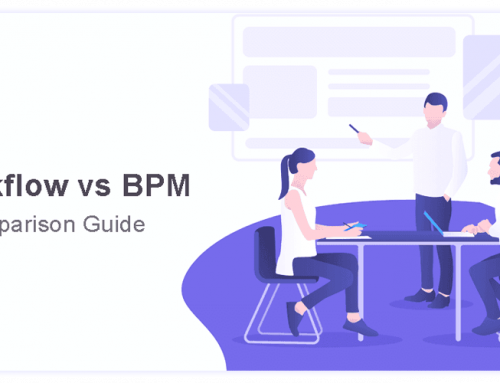 Approvals often take a lot of time as the lower management people may not be able to access managers, team leaders, and finance heads immediately. The software does it for them and ensures notifications are sent to bring it to their attention. Employees can no longer blame anyone else because once a task is assigned to a person in the workflow software, they are in charge of getting it through till the end. It eradicates pointing fingers and makes everyone responsible allowing them to delegate only when needed. With the WYSIWYG (what you see is what you get) visual workflow creator that doesn’t require any coding knowledge, any employee can create a workflow that is required by their department. Be it the HR, finance, auditing, project team or operations, they can create forms to automate a process which also gets rid of excessive paperwork and makes auditing easier at the end of the fiscal year. If you have been still hearing a lot about Cloud power and have not upgraded your organization’s process to the cloud, this is the time to do so. Cflow workflow software is entirely based on the cloud and unlike many other workflow programs, it ensures everything is stored online ready to be accessed from any device of your choice. Your files can be accessed on any PC, smartphone or tablet. With a unified setup, you can easily download, export and share reports of all the approvals made, the expenditure incurred through the week, month or year and know how your employees have been completing their tasks without any delay. Such a level of convenience introduces a new level of productivity and lets you have a bird’s eye view of your company’s achievements. 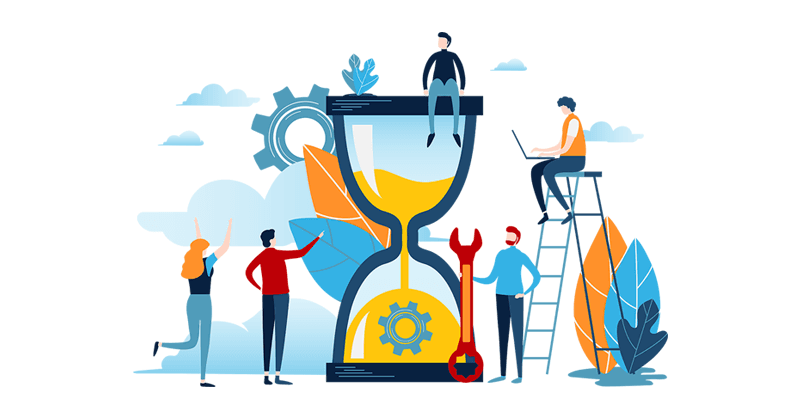 You can get your feet wet in Flow by trying out different processes to automate and before you know it, you’ll be completely immersed with the ease of use, best productivity and time management that allows your workforce to operate at their best capacity. With features like a cloud-based platform, easy automation, and no code workflow creation, Cflow is just the workflow management tool that can take your company to the next level. Try Cflow for free and start automating your workflows now.